A bit of an update about a future update, this. 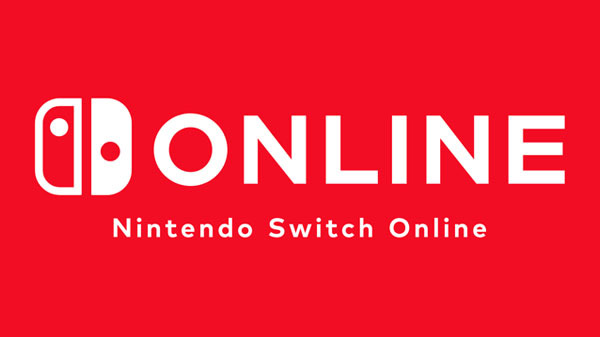 As part of its financial results briefing, Nintendo announced that it would provide all the details relevant to its upcoming online service in early May. What we do know about the online service is that it will be a subscription, paid-for service, and that it will be launched in September. Other than that details have been very thin - one presumes that's because Nintendo itself if figuring all this stuff out. Our great hope is that the service provides to be worth it, whatever form it takes. Nintendo hasn't had a great track record with these online services in the past, but a great deal of the Switch's longevity relies on the company getting this in particular right. 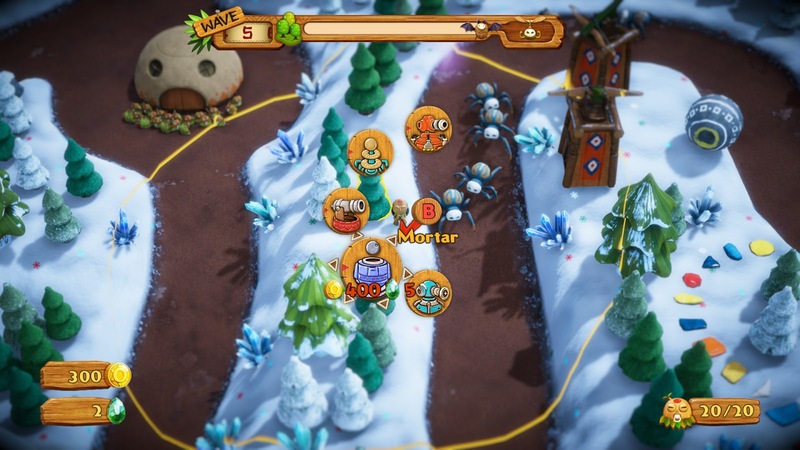 Go test out PixelJunk Monsters 2 via a free demo now! Or, at least, it is on PlayStation 4 and PC via Steam. The Nintendo Switch demo has been delayed a little. Either way, there's a demo for the upcoming PixelJunk Monsters 2 available now, and if you haven't experienced the previous PixelJunk Monsters, you owe it to yourself to check this one out, because PixelJunk Monsters is as good as tower defence gets. The demo lets you play the first stage of the game. Even better, you'll get to play that demo in local co-op, which we suspect is going to be a major feature of this one. The tower defence genre has soured for a lot of people in recent years, being populated almost exclusively by really poor quality shovelware. If anything's going to turn that around and get people interested in this delightful approach to strategy gaming again, it will be PixelJunk Monsters 2. A "documentary adventure" game sounds good, no? At DDNet, we often talk about the educational value of video games. The fact that they're narrative experiences (or, at least, can be) means that they also have the strong potential that they can inform and share important information. And that's why KURSK caught our attention. KURSK is claiming that it is the first ever documentary-adventure game. Focusing on the tragedy of the Russian atomic submarine K-141 Kursk, which sank in the Barents Sea in August 2000, we're promised that the game's plot will be largely based on facts, making the player a witness to dramatic events that shook the world at the time. On the downside, it does mean that we know how this game will end before we even start playing. But as with many other documentaries, it's not so much learning what happens, as it is the journey that gets you there. Hopefully KURSK, which looks impressive at this early stage, can back up the visuals will an interesting, but truthful look at the events. The original two God Eaters are real cult classics, and very much loved by fans. So much so that I imagine they'll be a little leery to hear that the new God Eater, God Eater 3, is actually not being developed by Shift, the developer of the first two. Instead it's being developed by Marvelous First. The good news, for people that are concerned, is that Marvelous First is a hugely talented developer in its own right. Of particular relevance to God Eater's style of gameplay, this is the team that created Soul Sacrifice under Keiji Inafune (though Inafune himself isn't on this project). In addition, Marvelous First is working on the very exciting Fate/Extella sequel. God Eater 3 will be a PlayStation 4 and PC title. No release date has been announced, so we can probably expect that the game won't be available for some time to come yet.